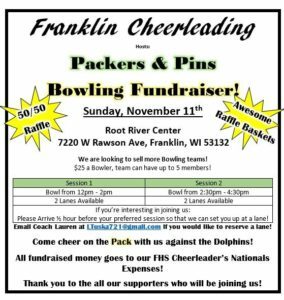 Root River Center, 7220 W Rawson Ave.
Come on out & help support our local Cheer team!!! 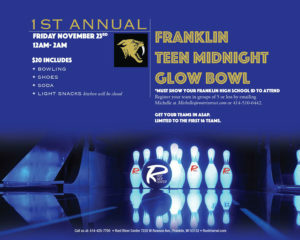 A few lanes are available otherwise stop on by & purchase some raffle tickets for a good cause!!!! GO SABERS!!! Email LTuska721@gmail.com if you would like to reserve a lane. 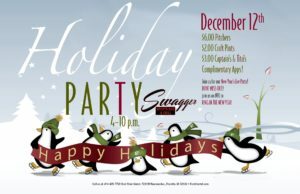 Swagger Sports Bar and Grill, 7220 W Rawson Ave.
Thanksgiving Eve @ Swagger with The Doghouse Charlie Band! Classic Rock and Rocking Country Hits! 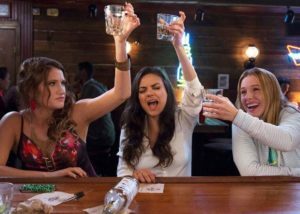 Spend the night before Thanksgiving with people you really want to be around! Good Drinks. Good Music. Great People. Join us for like our totally rad party!!! 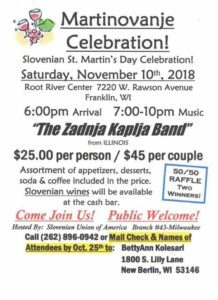 A night of 80's FUN with music from the era many of us know well. 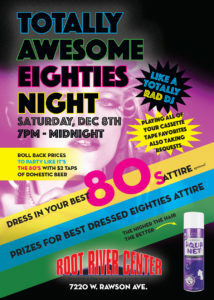 No cover just wear your best 80's attire (optional) gather up your totally awesome friends and join us for a flashback night of FUN!!!! 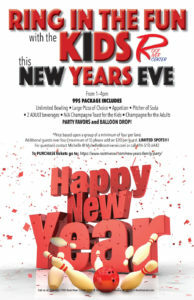 Ring in the FUN with the KIDS this New Year’s Eve! 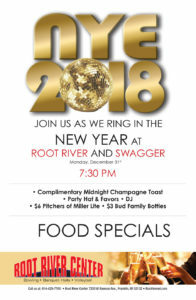 December 31st, 1 – 4PM Party package price includes: Unlimited bowling for 4 people* Large Pizza of choice Appetizer Pitcher of soda Two adult beverages N/A champagne toast for the kids champagne for the adults Party Favors Balloon Drop!!! *Price is for 1 lane up to 4 people. Only 1 additional person per lane (+$20). Spots are limited! Register online today by clicking below! CLICK HERE TO REGISTER NOW! 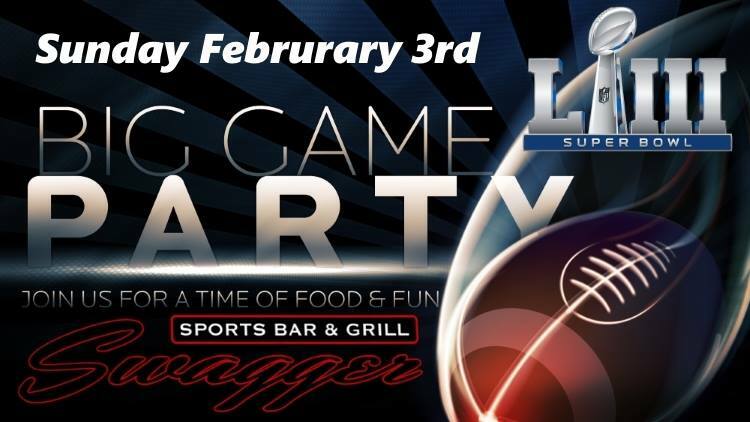 Join us Sunday February 3rd at 5pm for the Big Game! Get your Super Bowl Swagger On! - 20 Big Screen TV's (Not a bad seat in the house) - $6 Pitchers of Miller Lite! - $3 Bottles of Brew! - Complimentary Half-time Appetizer buffet! - Delicious Game Day Food Specials! 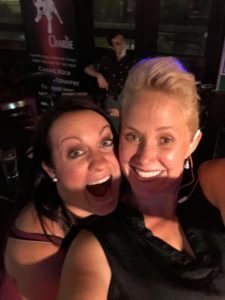 Giveaways, Fun & More!